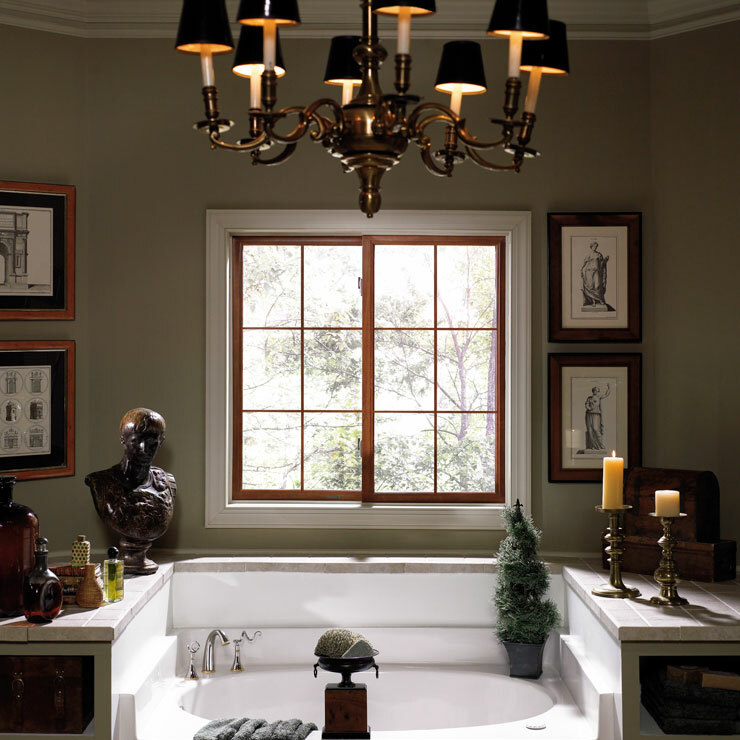 A custom window is one of the best options to enhance the visual appeal of a house. Considering this, many Olympia, WA homeowners are opting for custom window services to add this beautiful feature to their residence. However, to ensure the proper installation of a custom window in the Olympia area, make certain to depend on seasoned professionals. 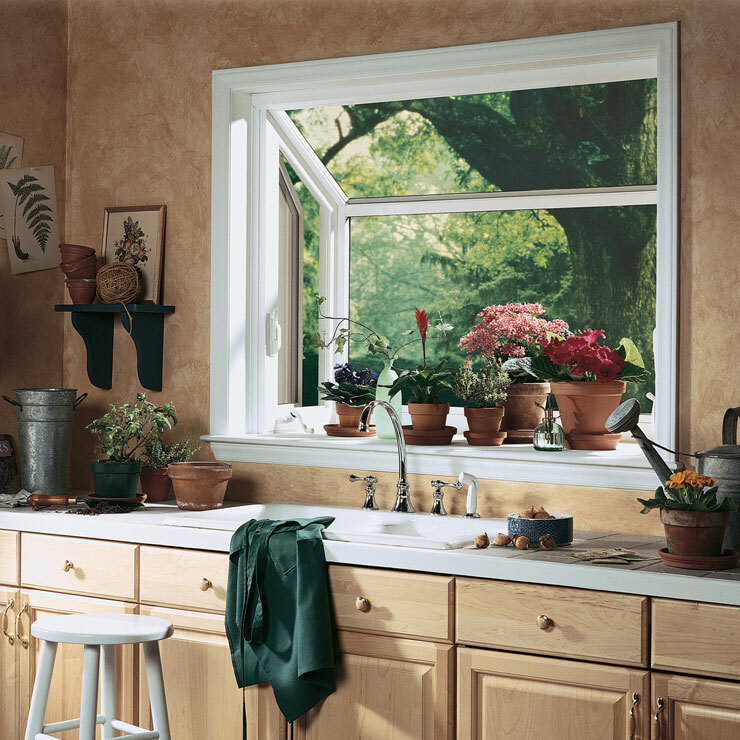 If you are planning to invest in a garden window in the Olympia area, choose us as your professionals to enjoy the maximum benefits. 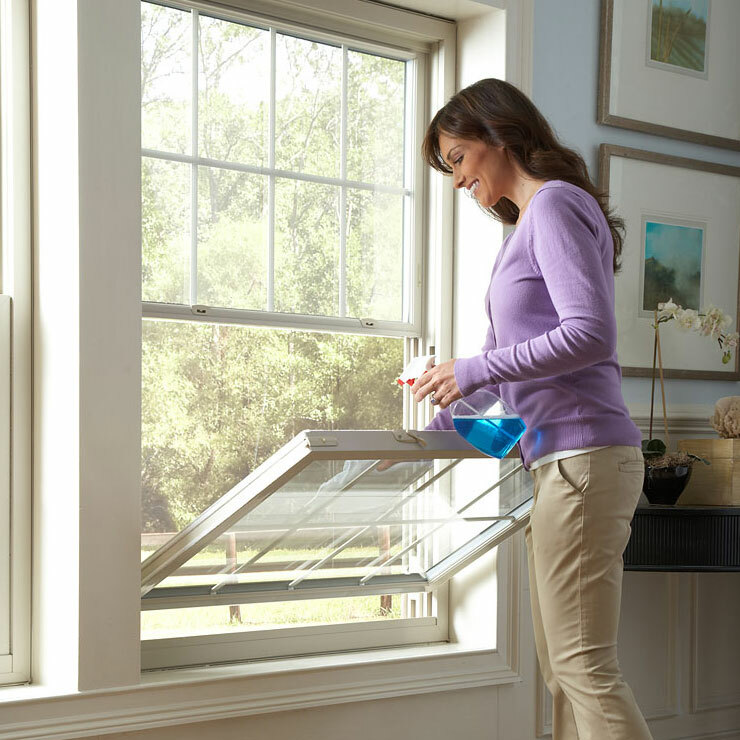 Owing to our years of experience, we make certain to cater to your custom window, garden window and picture window repair, replacement and installation needs. 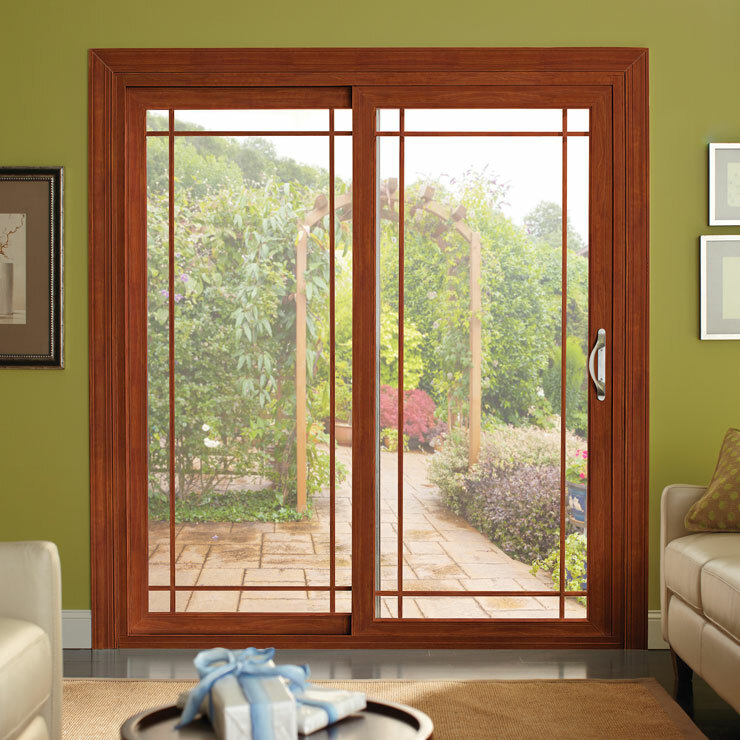 Besides, we enable you to choose from unique garden window designs. 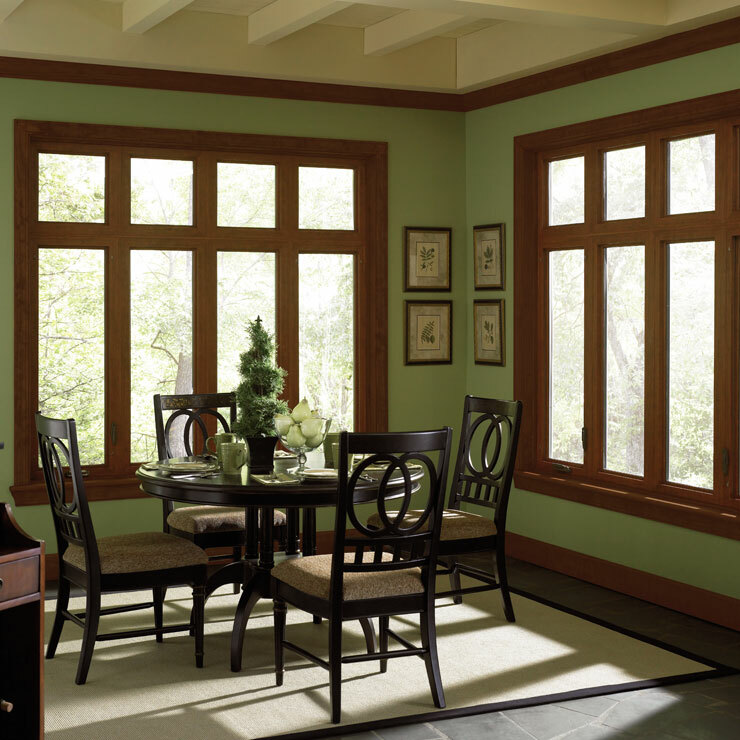 A picture window is one that is usually installed in a living room. Apart from improving light transmission, a picture window in the Olympia area adds to the exquisiteness of your dwelling. 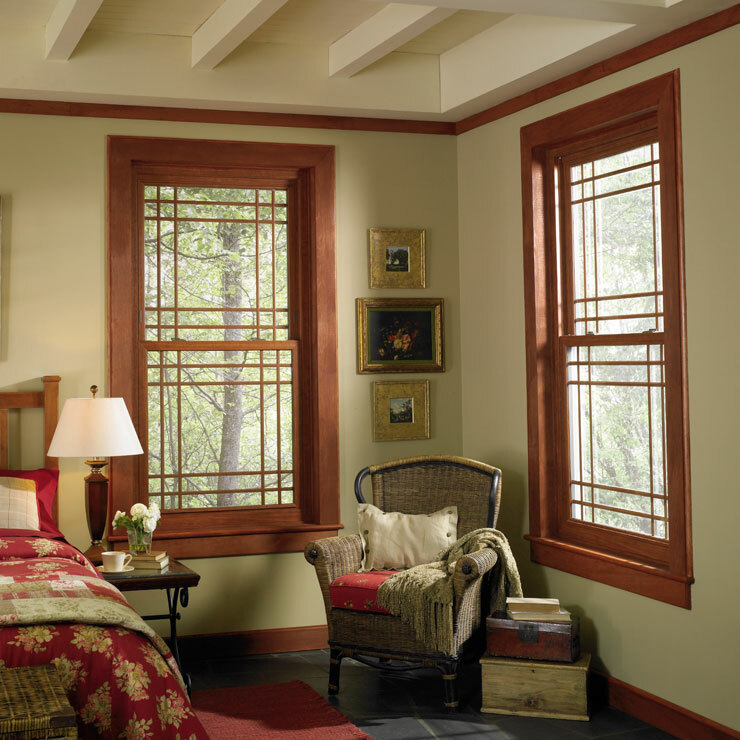 This is why a picture window in the Olympia area is a popular choice among homeowners. For quality repair, replacement and installation services for a custom window, picture window and garden window, residents of the Olympia area can call Builders Service Company at 888-980-8580.